Employer sponsored pre-tax programs help employees save on commuter parking by using tax-free money. Federal Law allows employees to reduce their commuting costs by up to 40% by paying for monthly or daily parking with pre-tax dollars. 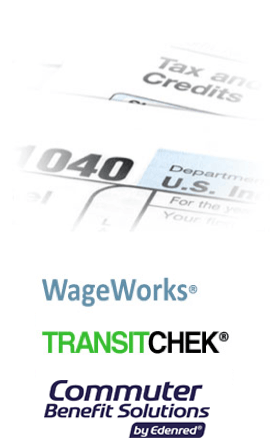 Companies can also save as payroll taxes are not paid on pre-tax payroll deductions. According to the current IRS regulation, employees can deduct up to $255 per month for commuter parking. If an employee chooses to set aside $170 for parking every month under the program ($2,040 per year), the employee’s gross taxable income is reduced by $2,040. In this example the employee can save up to $816 year! For more information on pre-tax programs, please contact your employer.